Sonic Lost World has Dr. Eggman harnessing the power of six menacing creatures known as the Deadly Six. The Deadly Six decides to rise up against Dr. Eggman which forces Sonic to unite with his arch nemesis to take on the new enemies. Using dynamic new moves and improved Colour Powers, Sonic will run, jump and race through a variety of ever changing terrains to defeat the Deadly Six! The PC version of Sonic Lost World features full controller support, Cloud Save, leaderboard functionality, Steam Achievements and interchangeable keyboard prompts to control your gaming experience on a controller or mouse. It also features the Nightmare DLC. 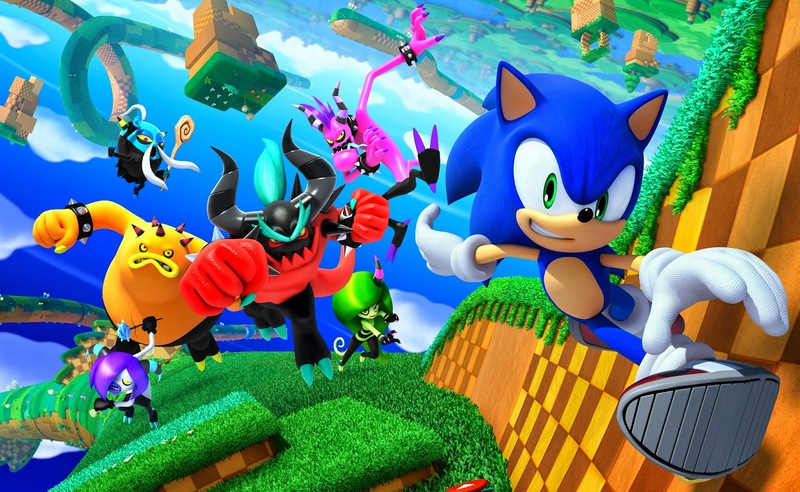 Check out the PC launch trailer for Sonic Lost World below. Sonic Lost World is out now for digital download on the PC. For more information or to purchase Sonic Lost World, visit sega.com. If you want to be able to keep up with the always on-the-go Sonic, follow him on social media. You can follow him on Twitter and Facebook.